South San Francisco Review Round Up!! 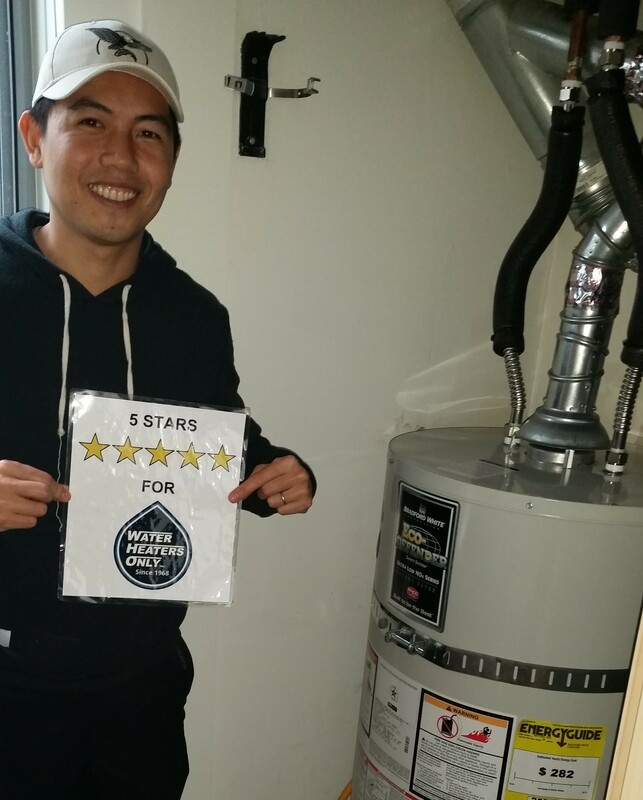 – Water Heaters Only, Inc.
Home South San Francisco Review Round Up!! It’s time for another Review Round Up! 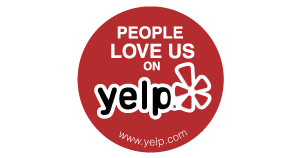 All of us here at Water Heaters Only, Inc. are proud of the work that we do and the amazing feedback we receive! 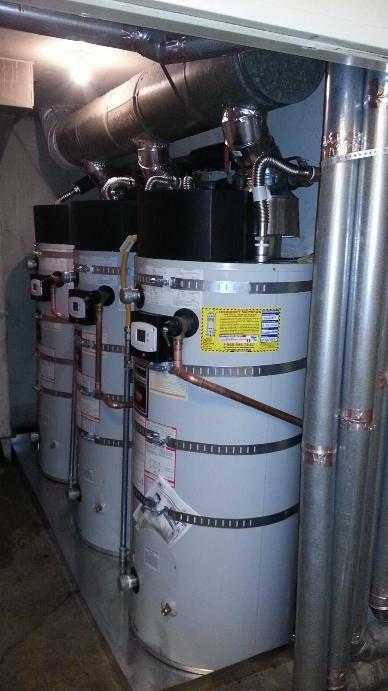 Water Heaters Only, Inc. Is here or you 24/7! 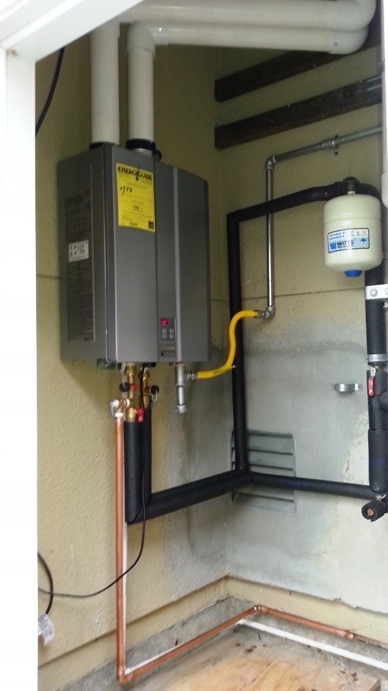 Check out our website to learn more about who we are and why we’re still the best choice to call for water heater service! !